Financial donations are used exclusively for special projects carried out for the benefit of the public, restoration of historical landmarks, education and the collection and maintenance of Warwick's historical memorabilia. The Society actively acquires items relating to Warwick, Rhode Island. If you would like to donate a piece of history please contact us and we will arrange a meeting to review your items and discuss if they fulfill the needs of the Society. Materials collected by the Society include items such as photographs, books, maps, and business/personal documents, as well as vintage clothing and furniture. 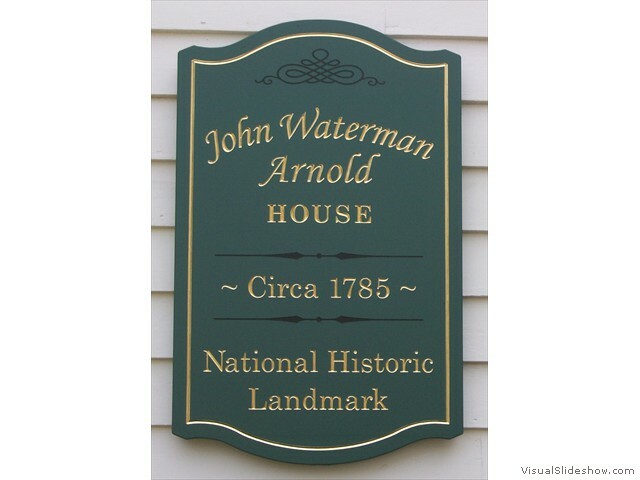 Our storage, display and archival spaces are limited, so the material must pertain to the history of Warwick, Rhode Island.